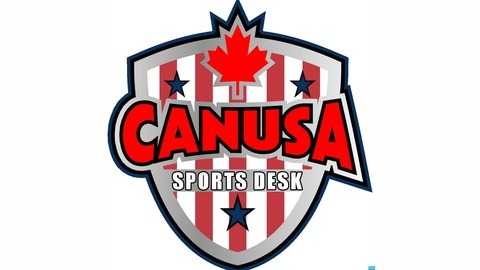 CANUSA Sports Desk is a weekly Podcast that talks to athletes every week about the biggest topics in the sports world. 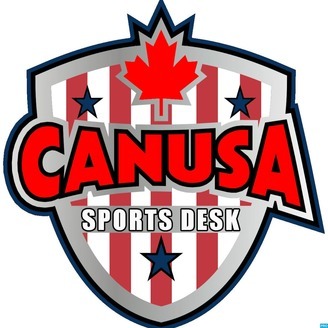 CANUSA Sports Desk "Where Athletes Act Like Fans" www.canusasportsdesk.com We are also heard on: Google Play Music iHeart Radio iTunes Overcast Player FM Sound Cloud Spreaker Stitcher TuneIn. Chicago Bears LB Lamarr Houston joins Derek Marques to talk about how his rehab from his ACL is going that saw him miss most of the 2016 NFL Season and also in honor of Mother's Day what his mother means to him. The guys also talk about if Tom Brady will be affected by the EA Sports Madden Football Cover Curse, if the San Antonio Spurs have any chance of beating the Golden State Warriors in the NBA Western Conference Finals, what their lasting memory of Derek Jeter be and more.